Description: 163 pages, color photos. 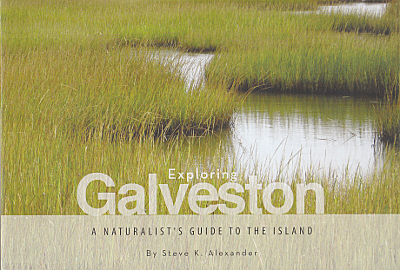 Guide to the nature destinations of Galveston Island. Viewed: 991 times since November 21, 2017.